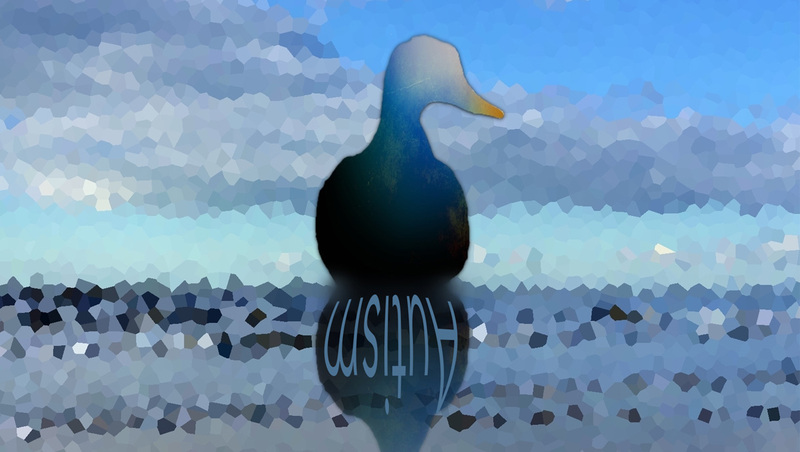 The Duck believes that she is swimming through a world of people just like her, until the day she is diagnosed with autism. Now she needs to re-examine who she is and what that means. A powerful and beautiful glimpse into one autistic woman’s world. Autact Theatre began in 2017, when Jo Loyn, our Director, realised that she had all the resources at her fingertips to start something new and exciting; our actor, Lucy Theobald and Rhi Lloyd-Williams, a Writer, Poet, Speaker and Autism Advocate. Jo decided to see if together we could create something new and exciting, and so Autact was born. A warm welcome return to 2013 Cygnet Graduate Lucy Theobald.